What is the return policy for VisionCheck? What is the technology behind VisionCheck? Can anyone use the VisionCheck? Will VisionCheck work for people who are colorblind? Is VisionCheck safe for my eyes? How will I know if I’m using VisionCheck correctly? What can I do with my VisionCheck results? How accurate are the results produced by VisionCheck? Does VisionCheck detect or diagnose eye health conditions? 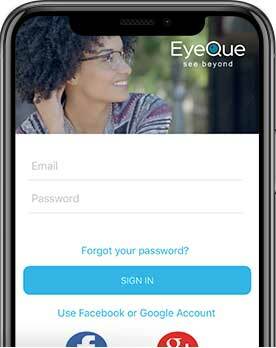 What is the EyeQue VisionCheck? VisionCheck is best for people that are 18 years of age or older and interested in tracking their vision or buying glasses online. 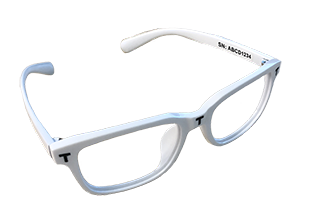 At this moment the VisionCheck does not support those who are under 18, have special eye health conditions, or need prism lenses. What makes the EyeQue VisionCheck different than a Personal Vision Tracker?